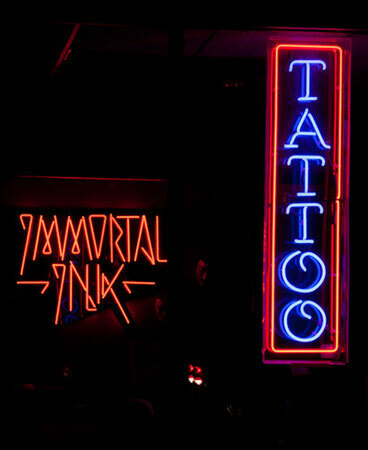 Immortal Ink has been a beacon of talent shining upon CT's tattoo industry since 1999. Artists provide quality ink and original art, closely following all health and safety requirements, in an entertaining atmosphere. Comfortable, professional, and reliable, as all tattoo shops should be. Experience it for yourself: Contact Us to schedule your next appointment. 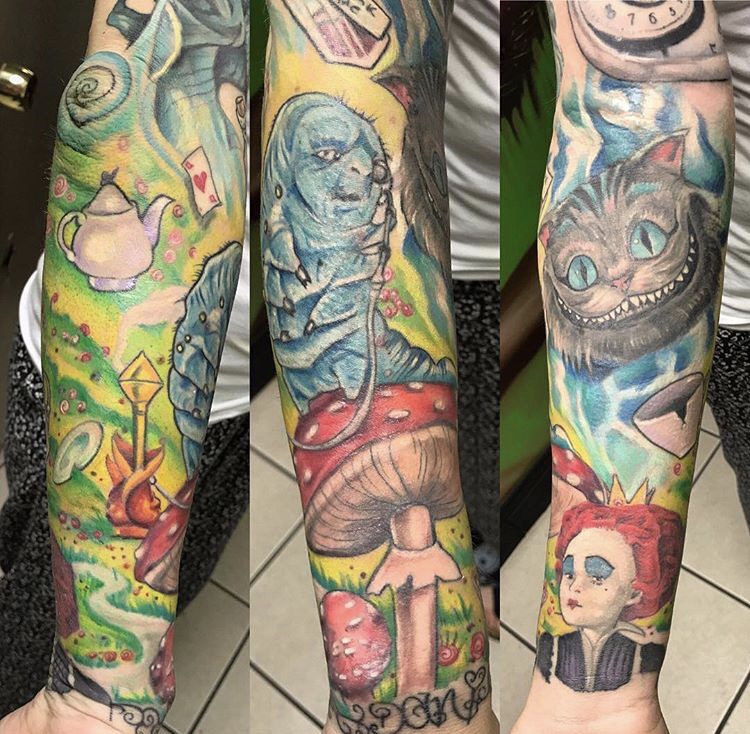 All of our artists are licensed from the Department of Public Health and certified on prevention of disease transmission and blood-borne pathogens that complies with the standards adopted by the federal Occupational Safety and Health Administration.